Demo incoming at Jump Fiesta 2014. 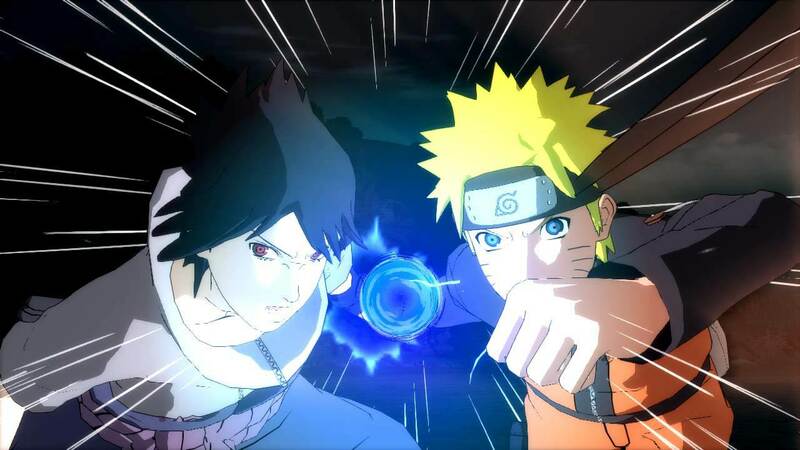 CyberConnect2 president Hiroshi Matsuyama has confirmed on Twitter that the next Naruto Shippuden fighting game, namely Ultimate Ninja Storm 4, will be arriving on the PS4, Xbox One and PC. The studio’s last big release was Naruto Shipudden: Ultimate Ninja Storm Revolution recently came out on PS3, Xbox 360 and PC. Like Ultimate Ninja Storm 3 before it, Revolution featured characters from the most recent Naruto manga arc, namely the Great Ninja War. With the manga now complete, will there still be enthusiasm for the franchise going forward? Will it tie into the upcoming movie and feature grown-up versions of the series’ characters? Let us know in the comments.